Calculator of blind area around the House. 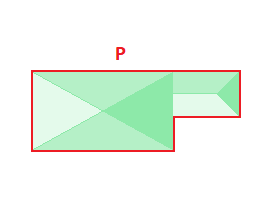 Calculation of blind area around the House. P - The perimeter of the House. W - Width of blind area. 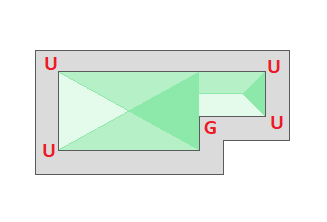 U - The number of external corners of blind area. G - The number of Interior angles of blind area. D - Thickness of paving stones. E - The thickness of the concrete. F - The thickness of the insulation. M - The thickness of the gravel pad. K - The thickness of the sand cushion. Define square of blind area. 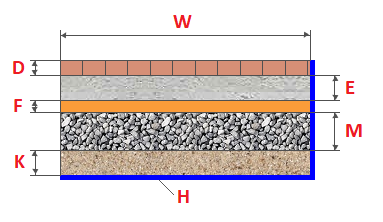 Calculation of the required number of materials for blind area.